When you ask business owners about their retirement plans, many answer, “I’m going to sell the business.” But without a plan in place, the chance of transitioning the business to a new owner who shares similar values and is willing to pay a fair price greatly diminishes. You owe it to yourself and your employees to plan for how your business will continue once you retire, and life insurance can help. Most business owners have not planned to whom or for how much they will sell their businesses at retirement. Is there a key employee or family member who could be a prospective buyer? How will this key employee or family member pay for the business? An agreement that legally binds the key employee or family member to use the cash value of a life insurance policy as leverage to purchase the business, or in the event of an untimely death, to use the tax-free death benefit to purchase the business outright. Once the agreement is in place, the key employee or family member would purchase a universal life or whole life insurance policy on the life of the current owner with the purchaser named as beneficiary. 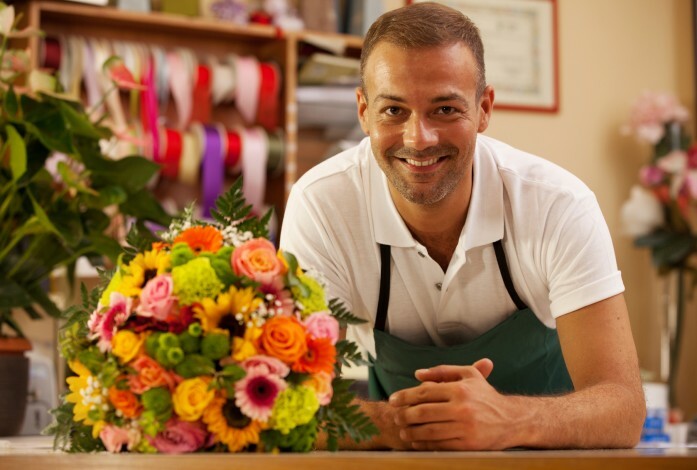 These policies accumulate cash value over time that can be used to purchase the business. To cover the policy premium, the business may wish to increase the key employee’s or family member’s salary or pay an additional annual bonus. The additional wages are compensation to the key employee and therefore tax-deductible for the business owner. When the owner retires, the buyer obtains a bank loan for the purchase of the business and uses the cash value from the life insurance policy as the down payment for the business. Most banks require 10 to 20 percent of the purchase price as down payment. By following these simple steps, the results can benefit both buyer and seller. You can rest easy knowing your financial future is secure. You assure that your business will transition to a new owner of your choice who shares your values. Your business retains a key person over the long term, decreasing the potential that he or she may become the competition. Enjoy potential tax savings by shifting income from yourself to a family member in a lower tax bracket while funding your own buyout.